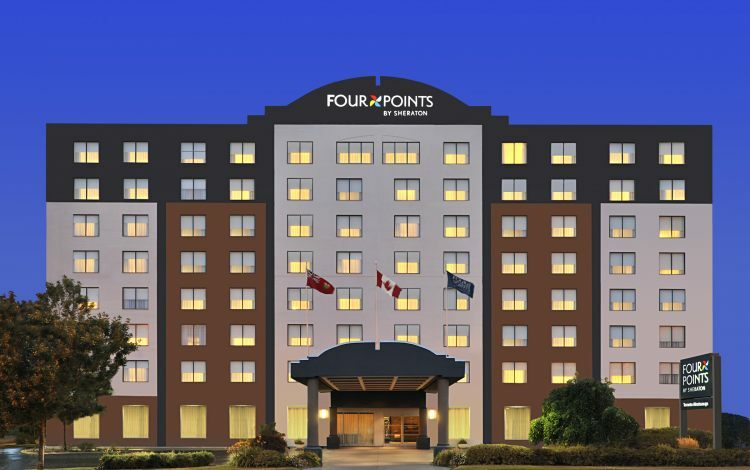 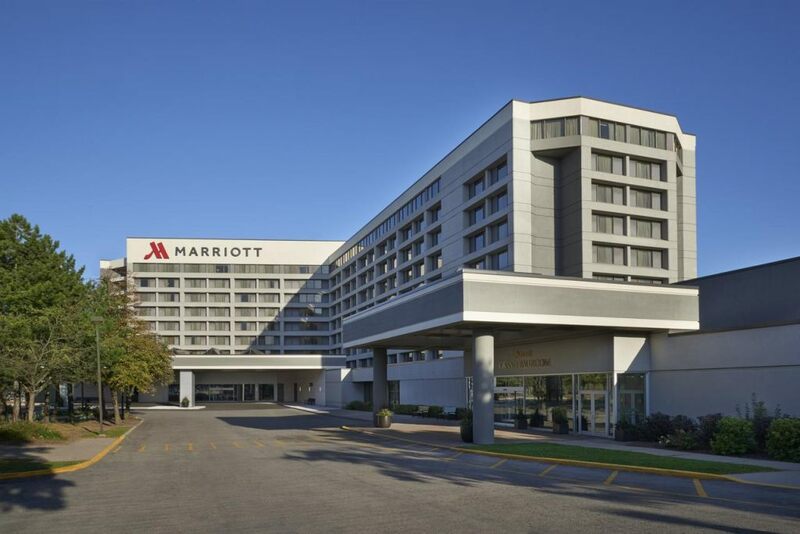 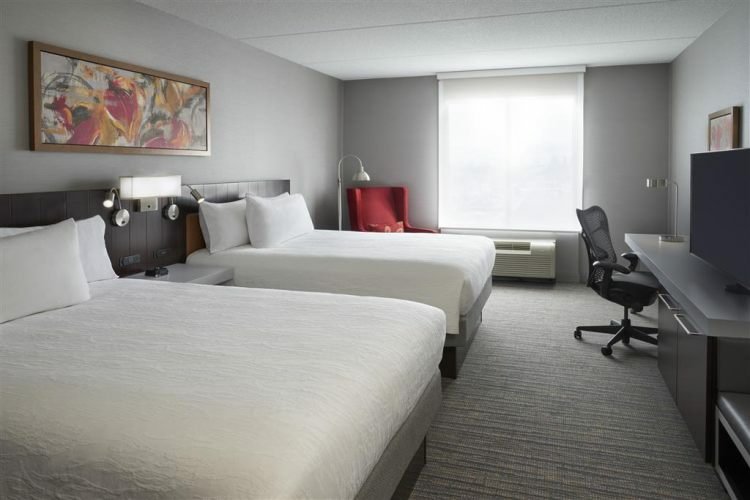 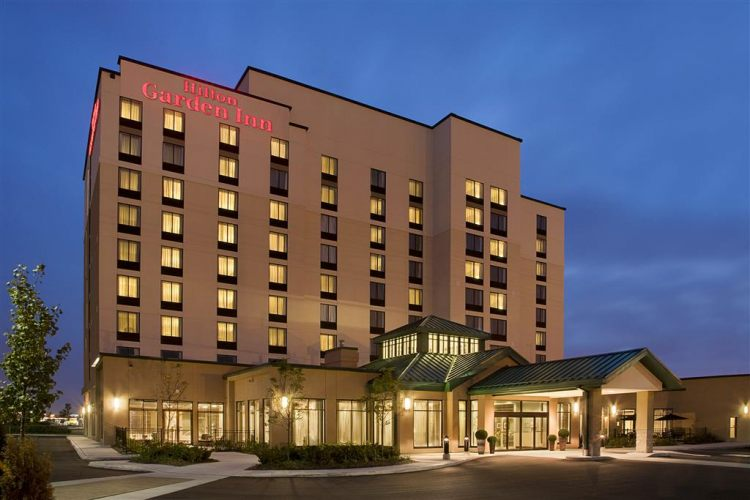 We are located minutes away from Toronto*s Lester B. Pearson International Airport and in the heart of Mississauga. 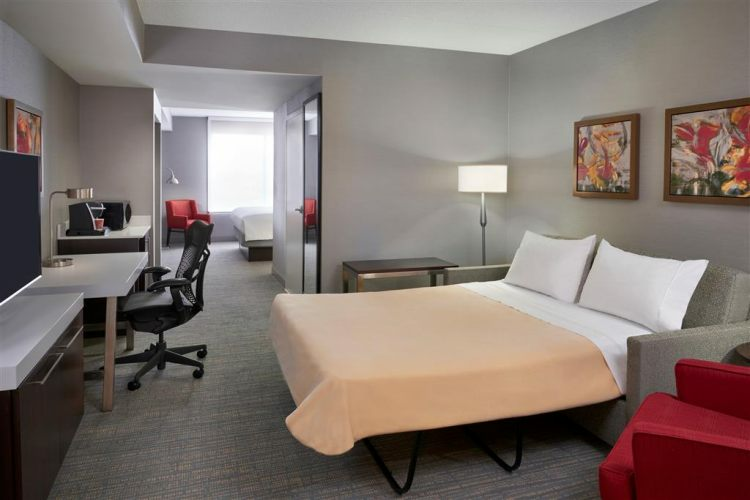 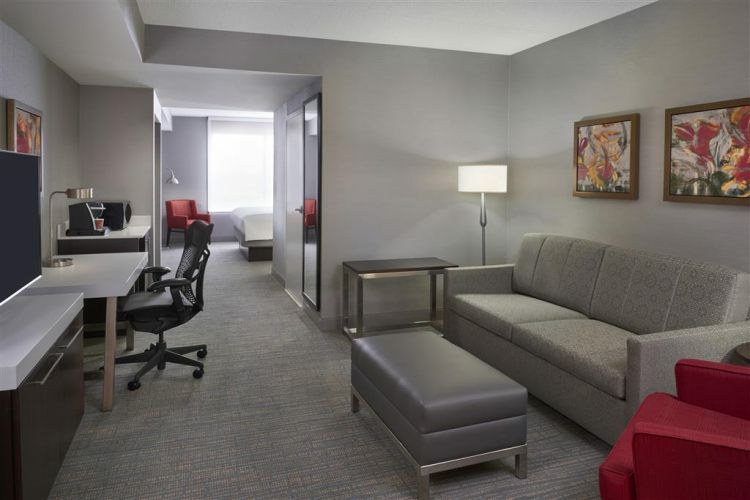 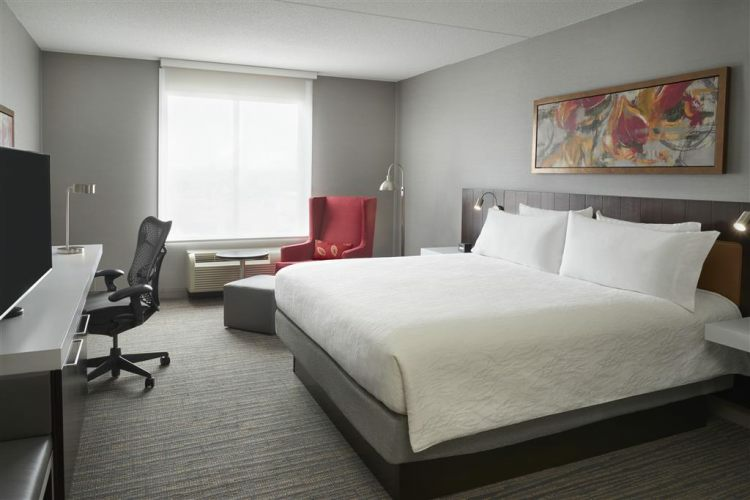 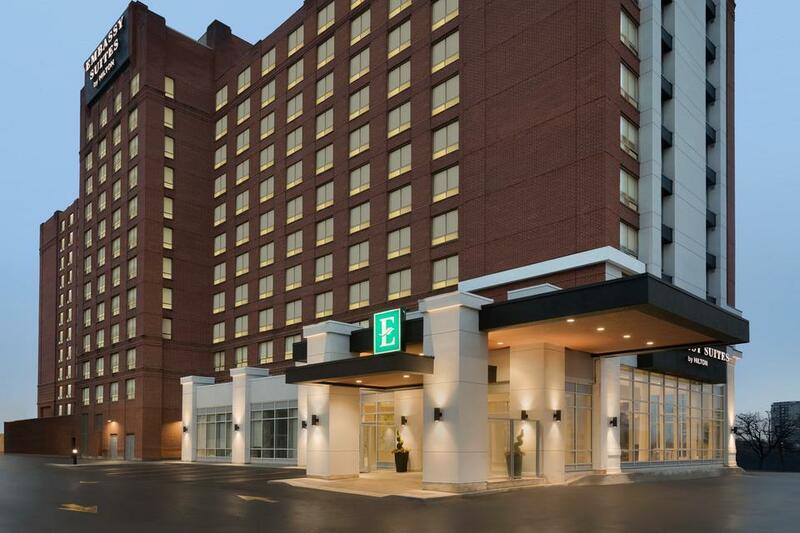 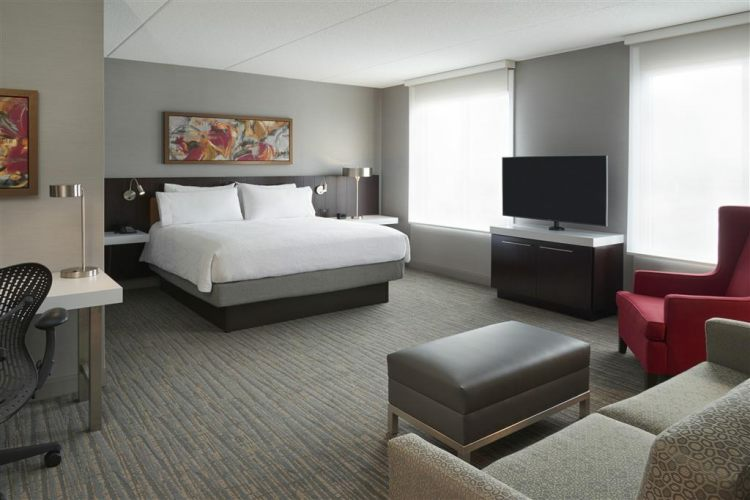 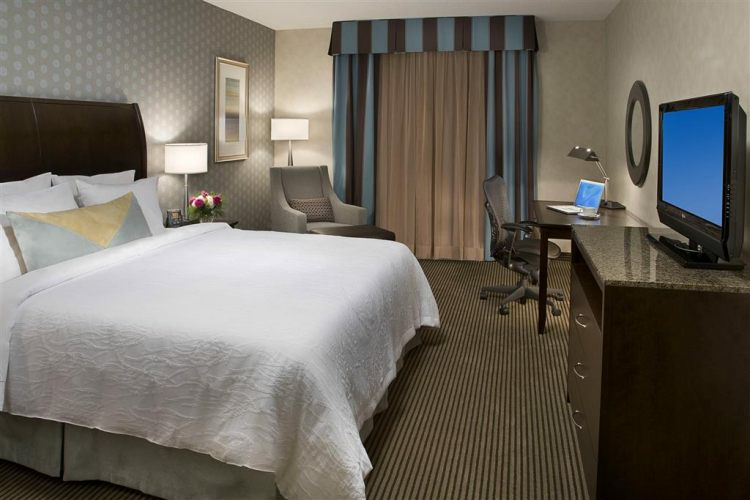 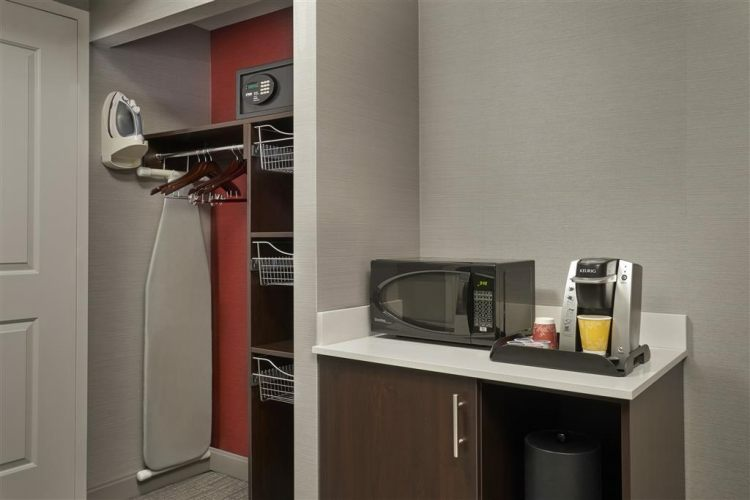 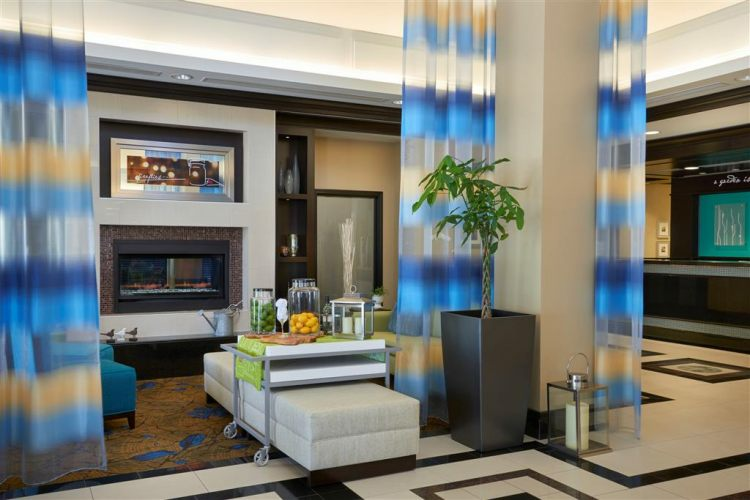 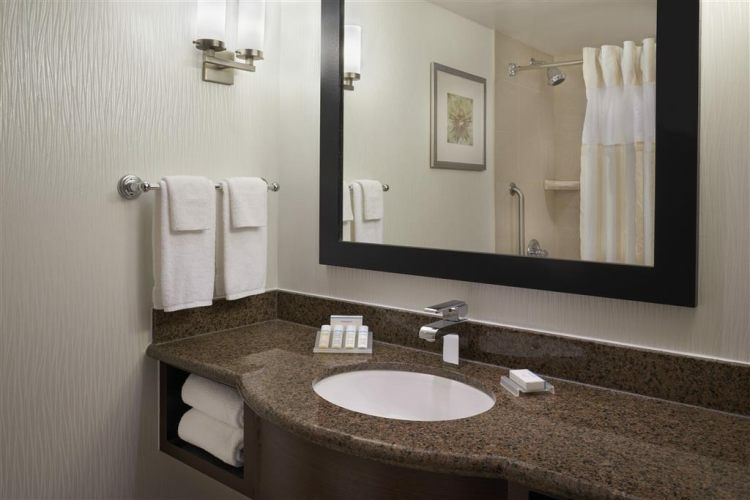 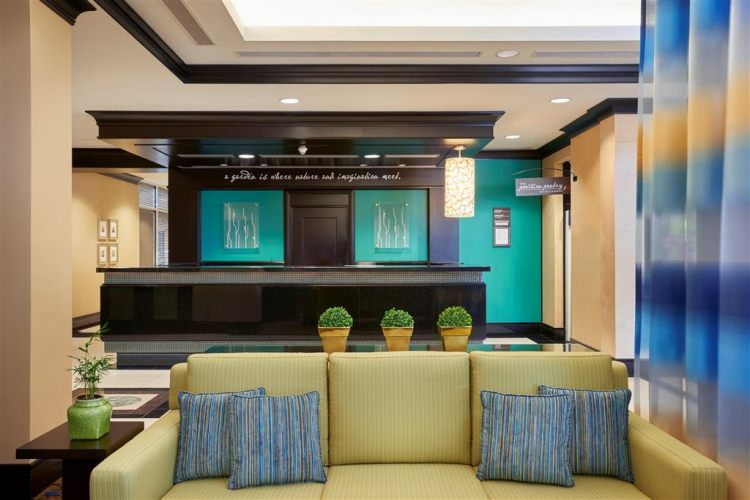 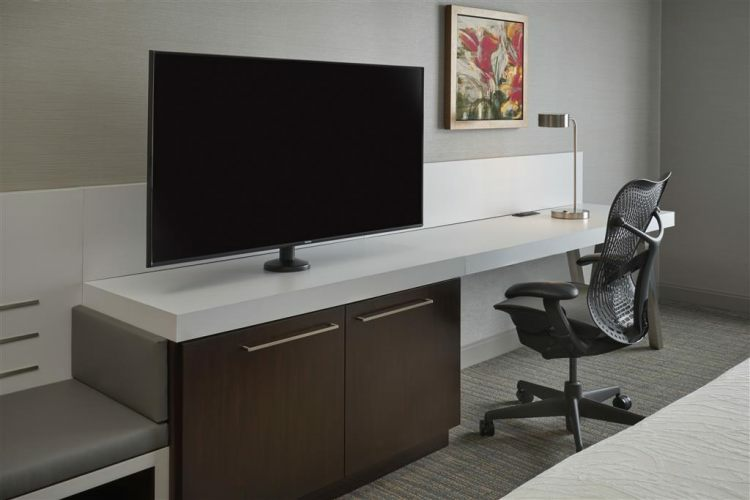 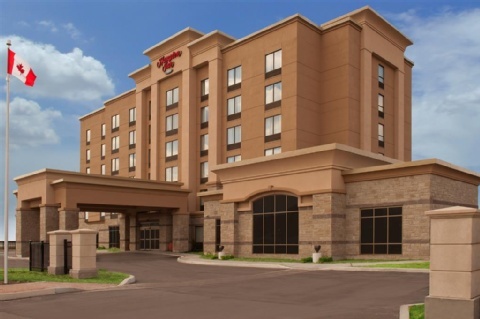 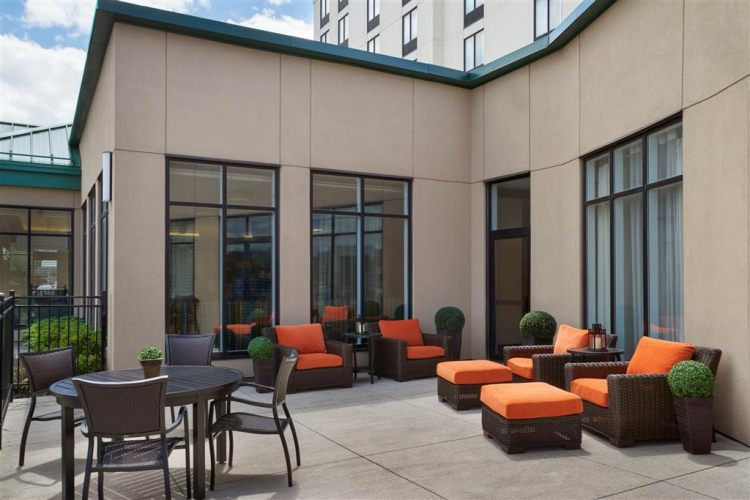 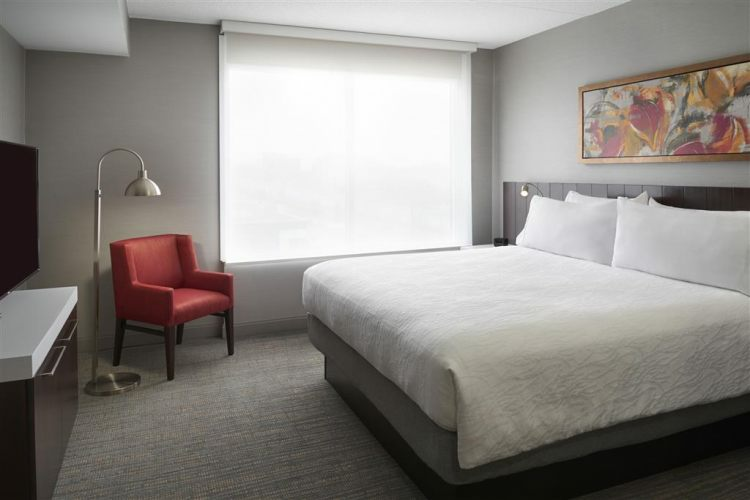 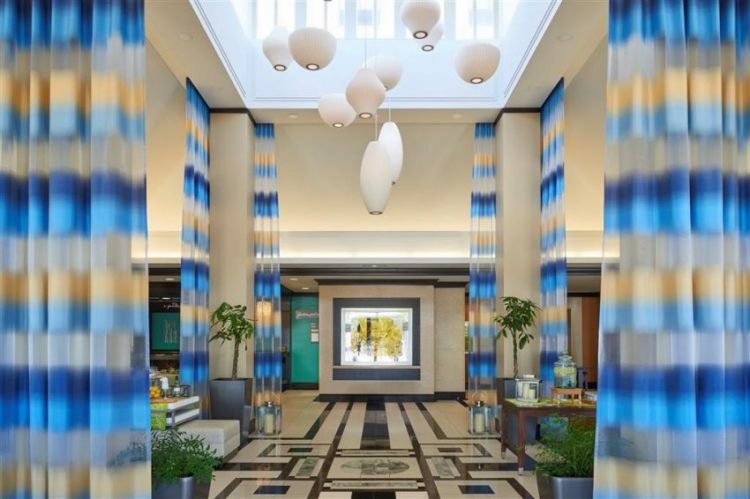 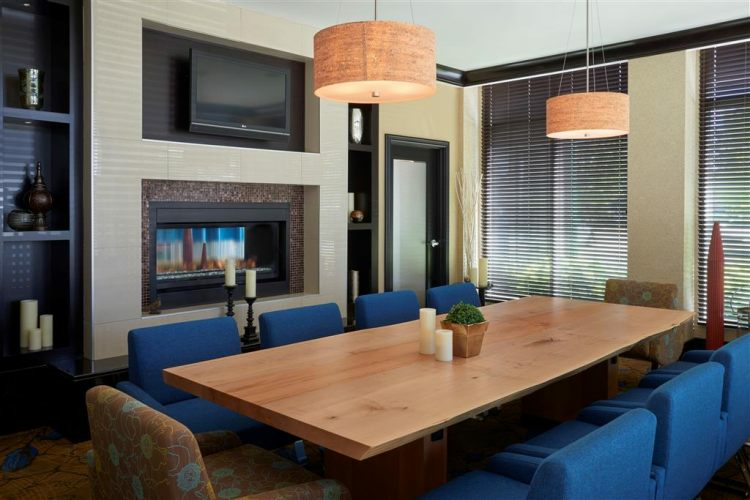 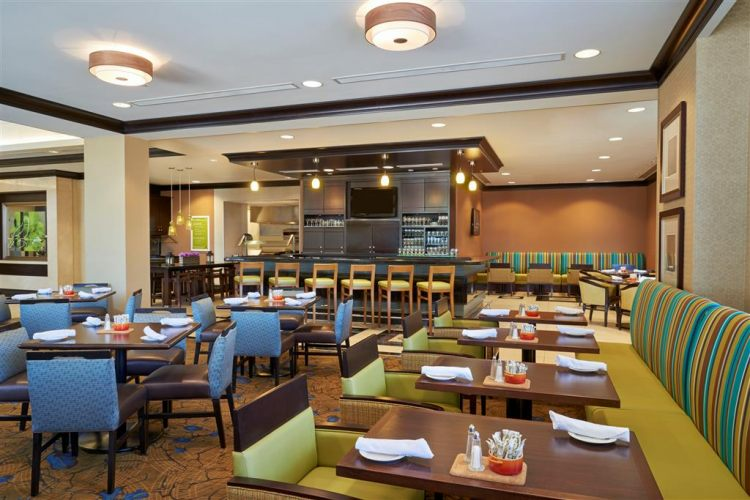 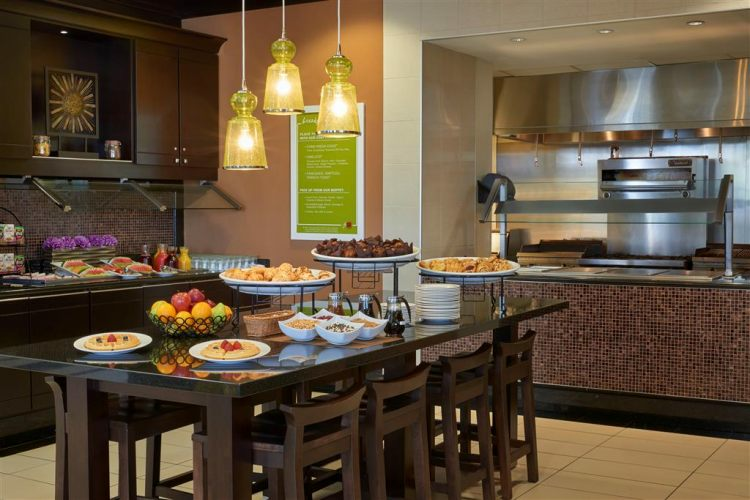 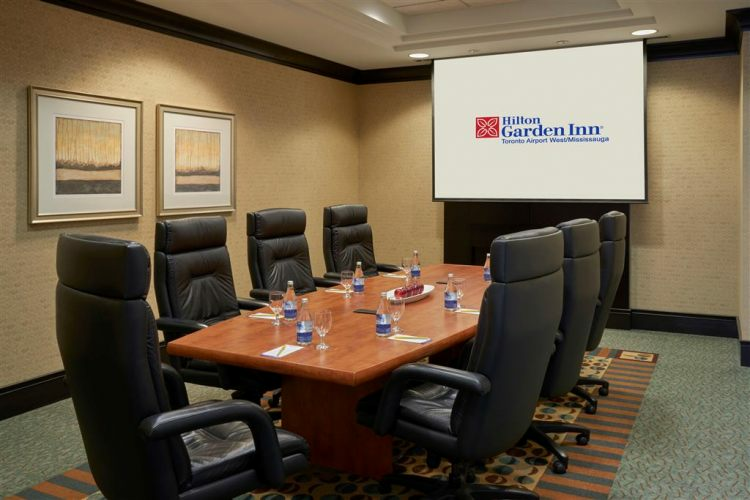 Enjoy complimentary parking and WiFi internet access. 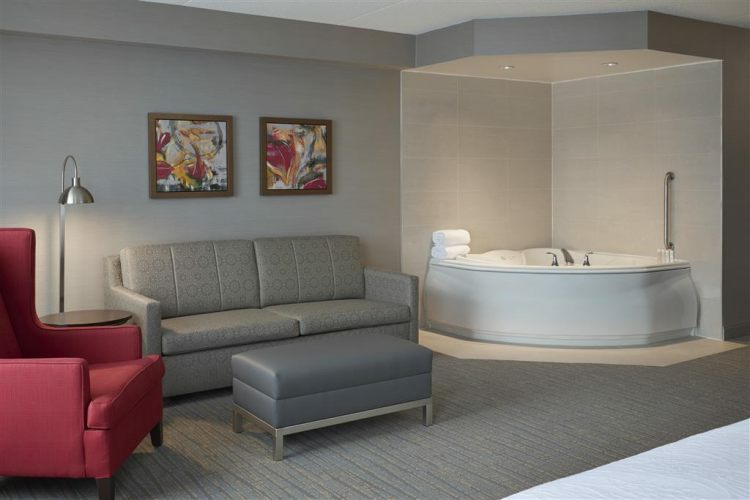 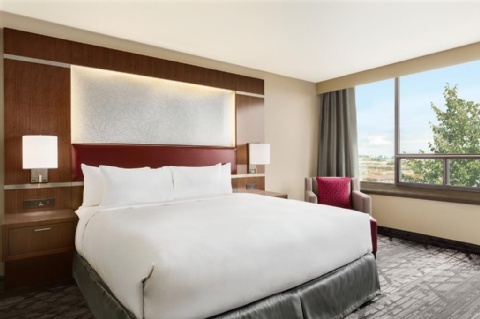 Enjoy easy access to Square One Shopping Mall The Living Arts Centre the Hershey Centre and Yuk Yuk*s. This hotel features attractive modern decor for an ambiance of relaxing elegance and sophistication. 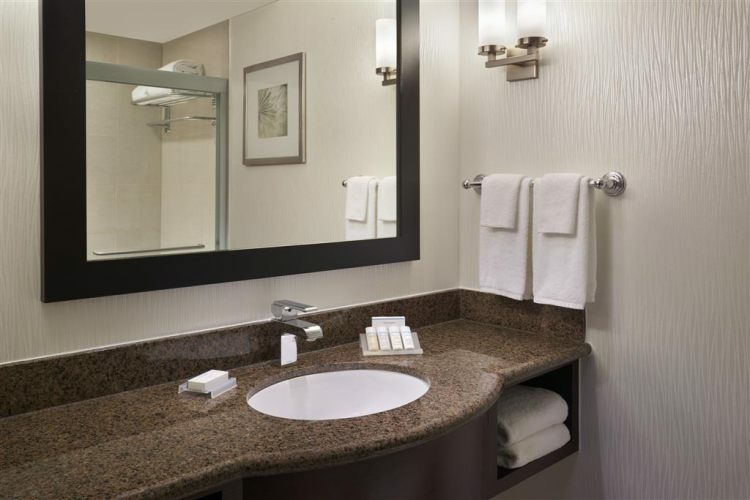 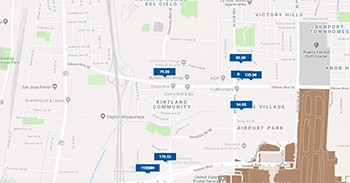 With luxurious personal amenities and complimentary business services the hotel fully caters to the needs of both the business traveler and the leisure guest. 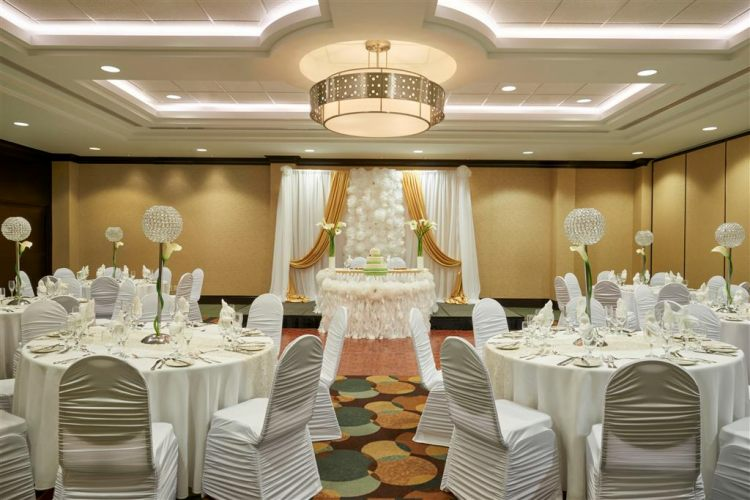 Visit our McCallion Ballroom and see why we are Mississauga*s most contemporary wedding venue.